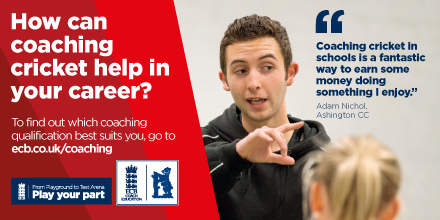 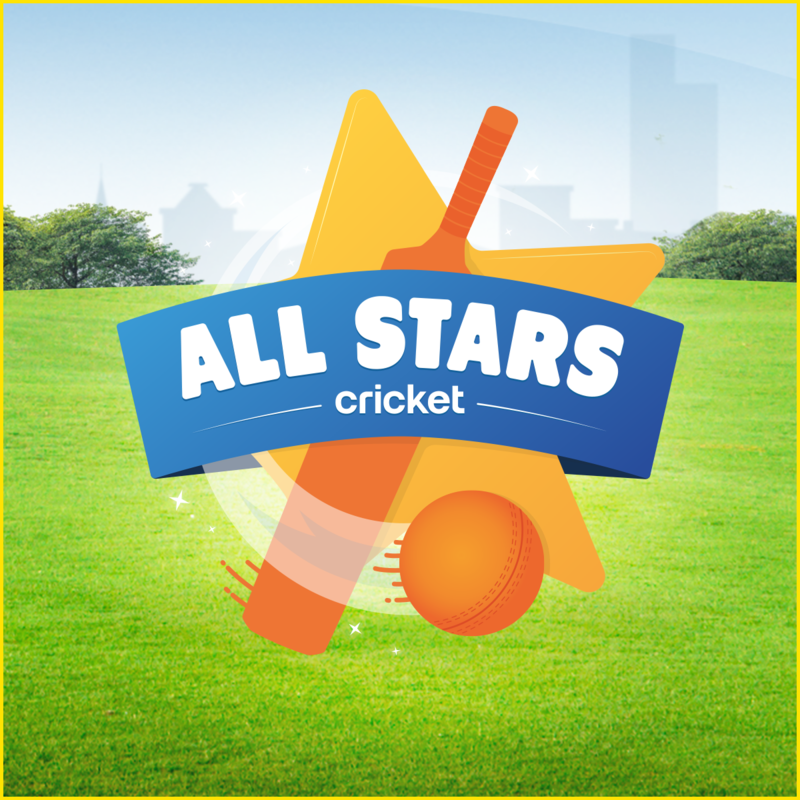 The Warwickshire Cricket Board provides a wide range of opportunities for all ages throughout the county, whether it be youth, women’s or disability cricket we encourage all ages to come and get involved. 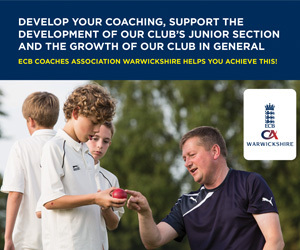 We have made changes to the previously known 'District' Cricket programme, which in 2019 will now become Warwickshire Cricket Board Development Centres. 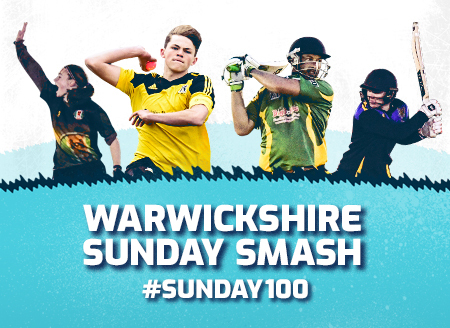 These centres are based around the county and the names have been changed from Birmingham, Solihull, Coventry & Warwick to Bulls, Jaguars, Phoenix & Knights. 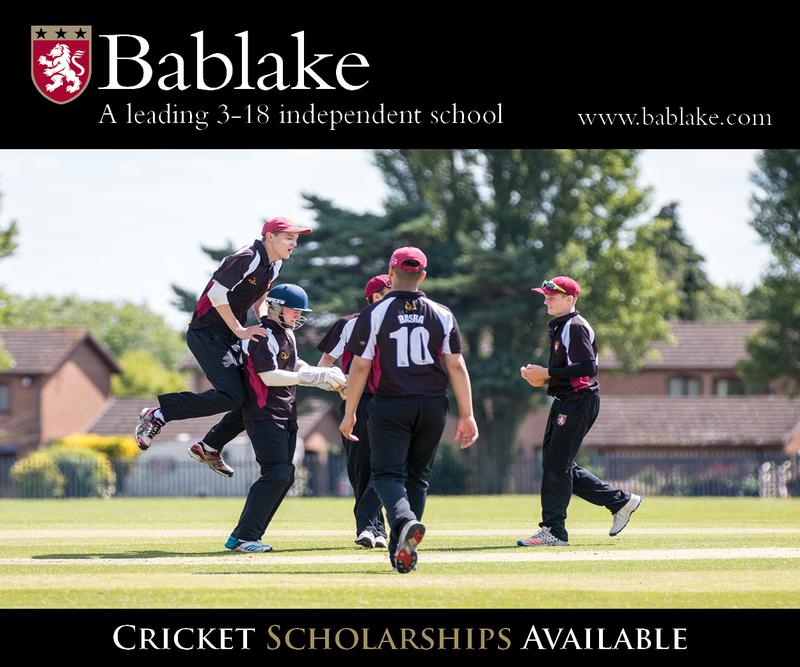 The development centres will be for U14 & U16 squads across the county. 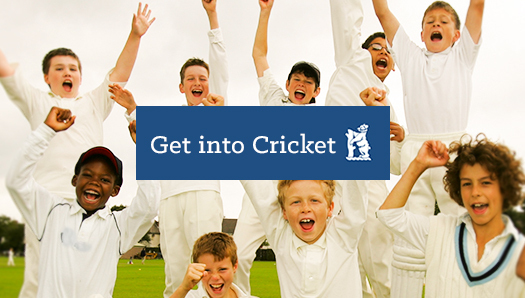 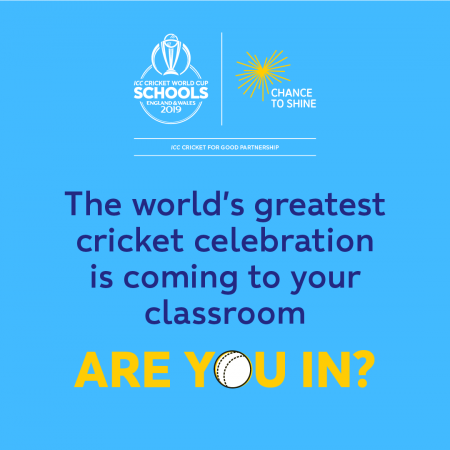 There is no Under 12 programme as WCCC's performance programme at U11 and U12 has become larger and therefore more players are getting the opportunity to train with a performance squad.